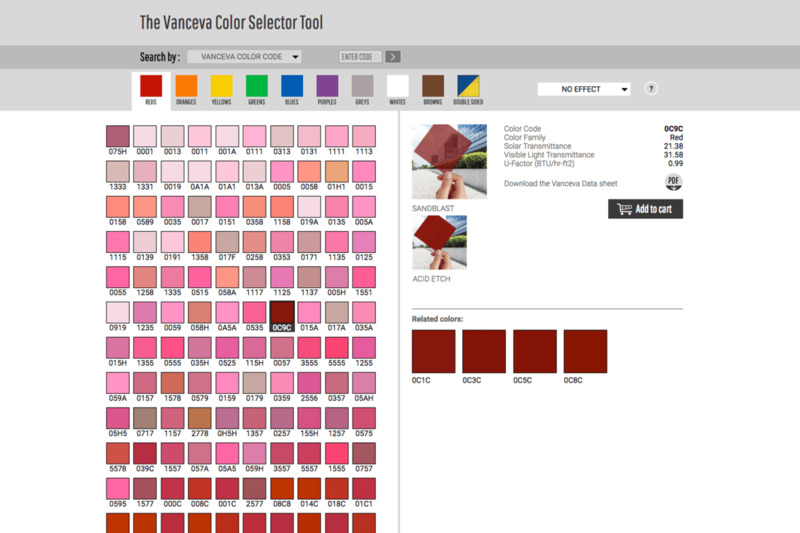 Vanceva adds color and functionality to architectural projects all over the world. 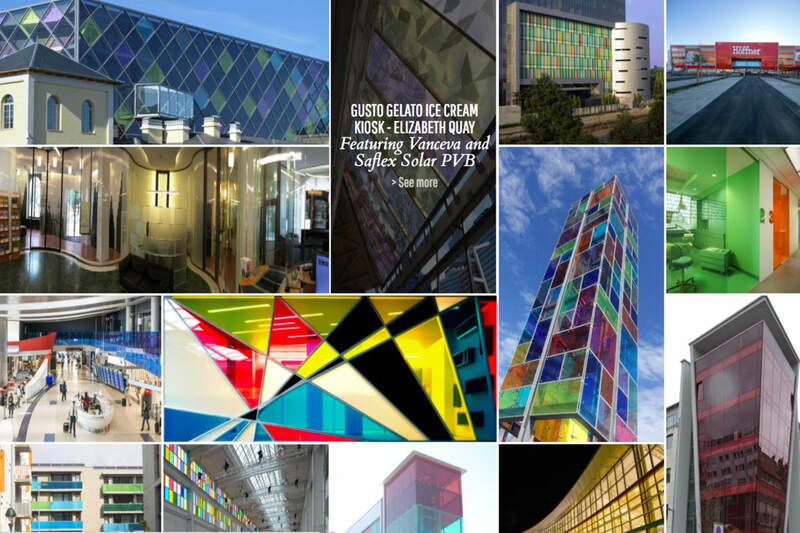 Eastman Chemical Company approached JWT to come up with a web platform that would not just show off the many creative works that use Vanceva all over the world, but also allow designers and architects to interact with the PVB interlayers in an intuitive manner. 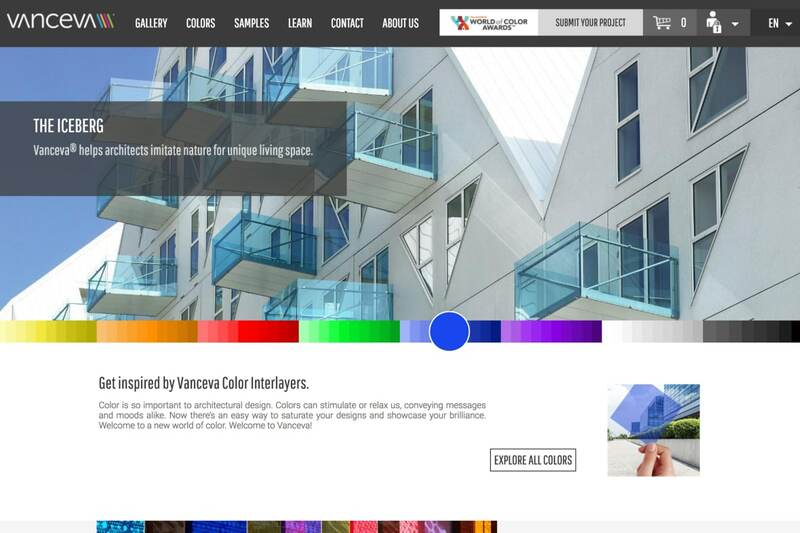 The result is a visually striking Drupal platform with an emphasis on color. 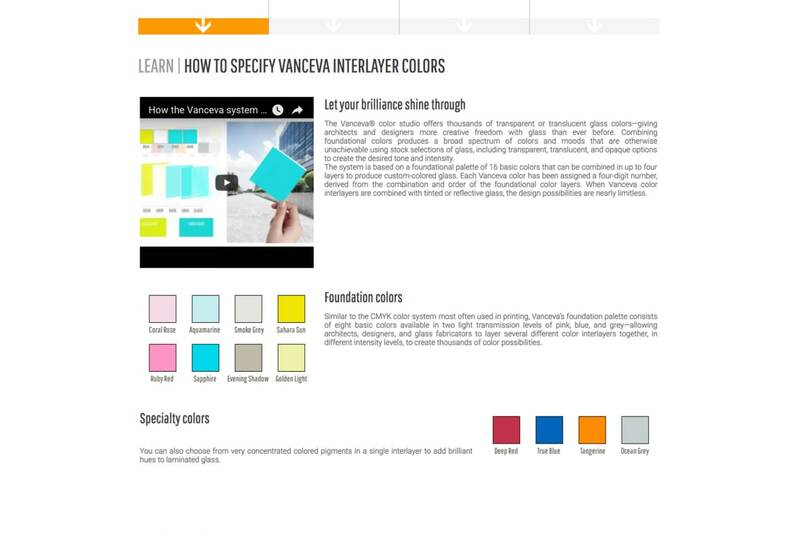 Specially designed features such as color-themed sliders and the Color Selector Tool allow users to explore their creativity before understanding which product is right for them. 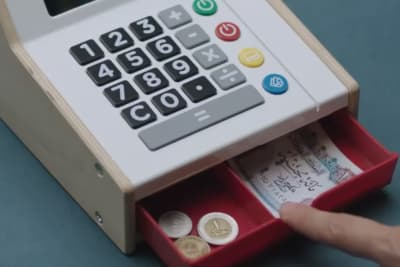 From there they can buy samples, books, and other tools through the Drupal Commerce module to use on their projects and pitches.